Enersize has entered into an agreement to install their system for measuring and analyzing industrial compressed air systems in Scania´s Södertälje factory. Enersize has now signed 7 new contracts of their system for measuring, analyzing and optimising compressed air whereof 6 in China this year. 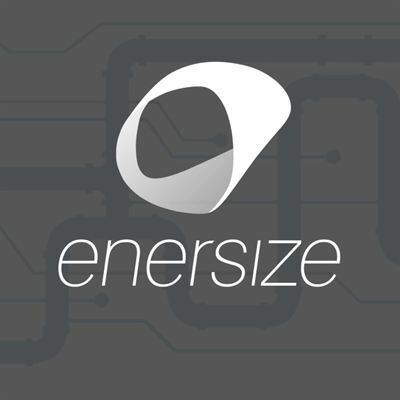 Cleantech Invest owns 37.7% of Enersize.